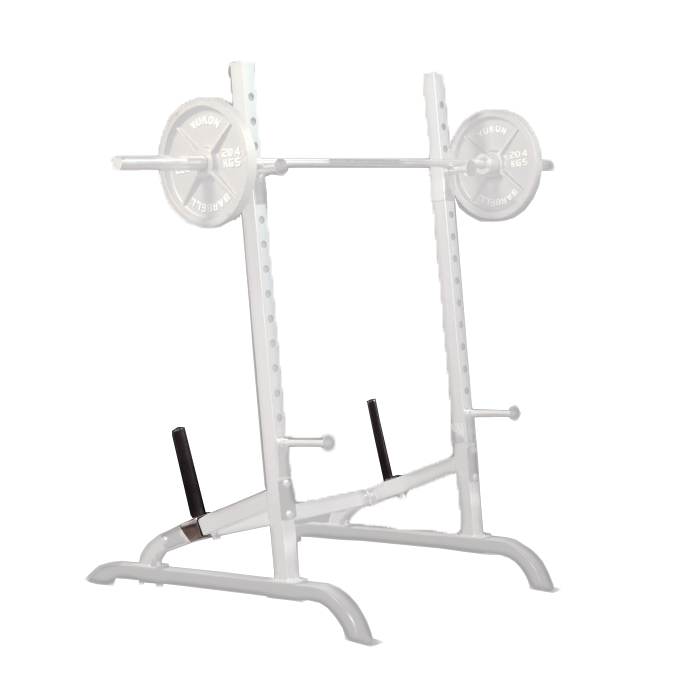 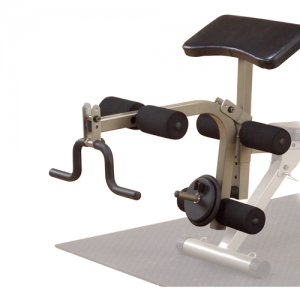 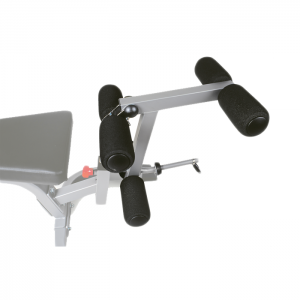 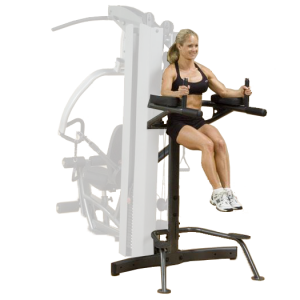 A pair of weight plates holders for the Yukon Squat Rack (sold separately). 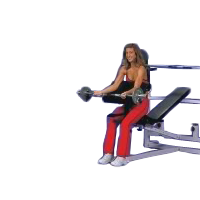 This must be used with the Yukon Squat Rack. 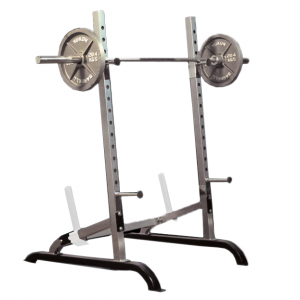 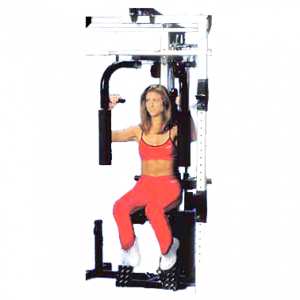 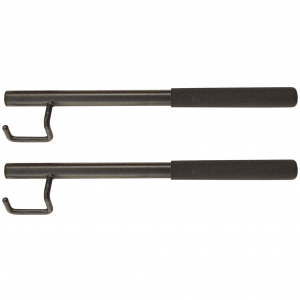 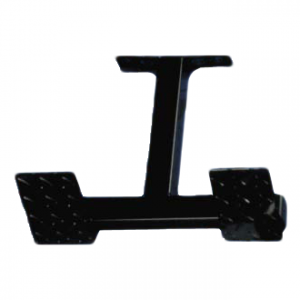 • Pair of weight plate holders for the Yukon Squat Rack (sold separately).